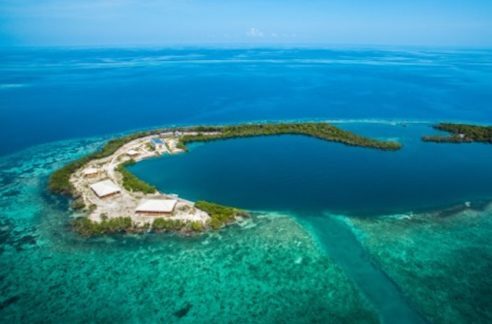 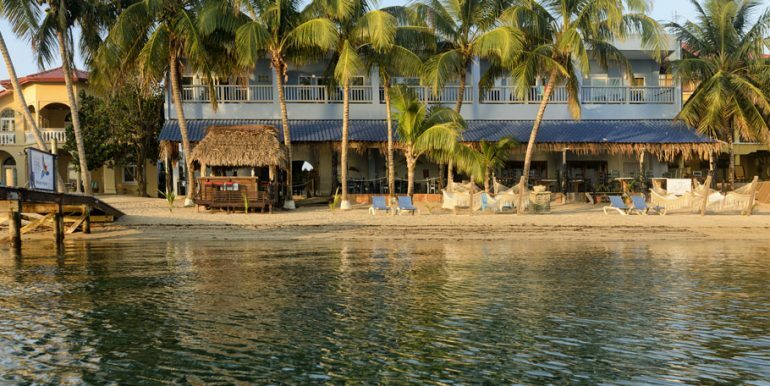 Situated on the beach along the pristine Caribbean coastline, this Belize lodge for sale is an owner operated ‘petite resort’ in Hopkins Belize, centrally located between the reef and the rainforest. 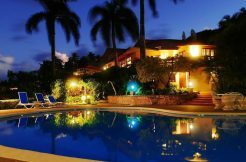 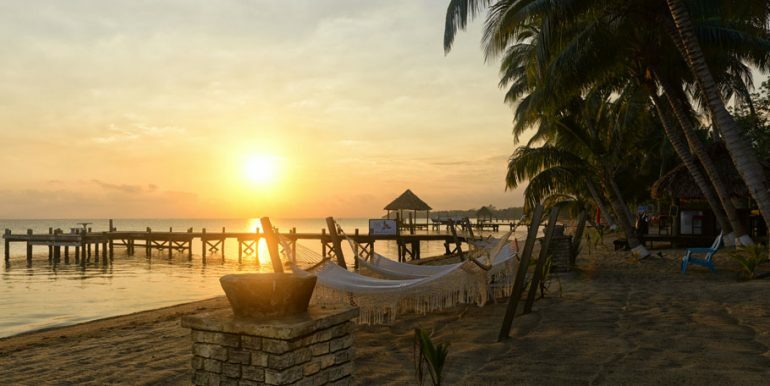 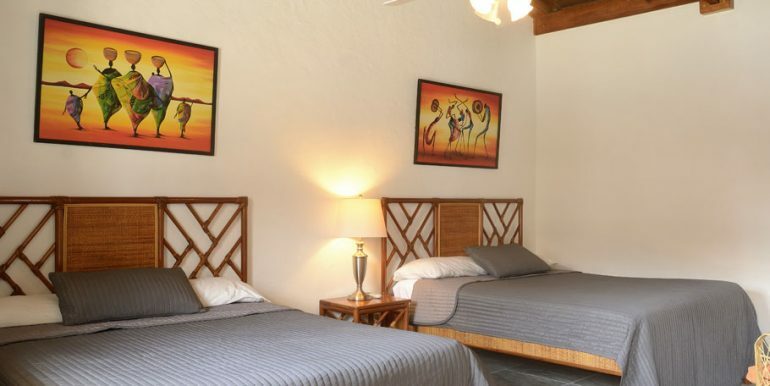 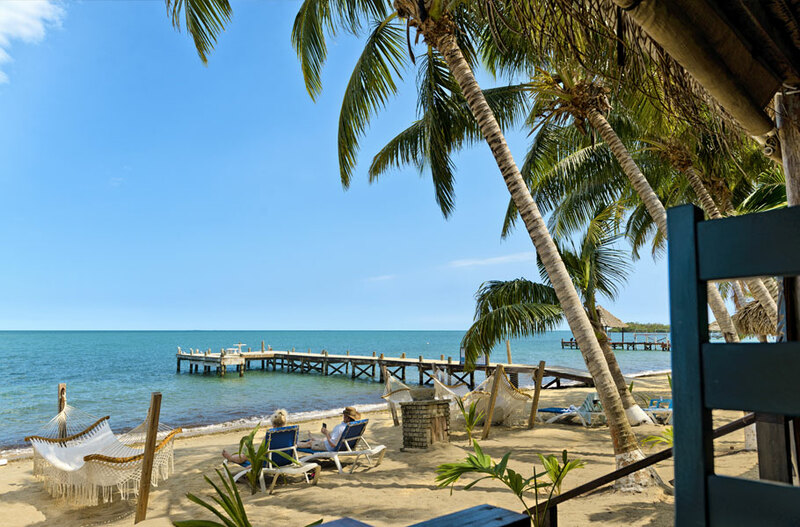 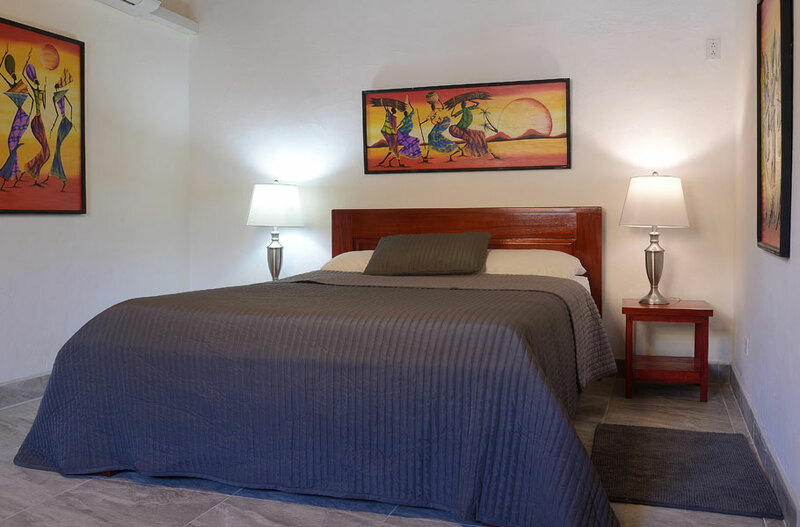 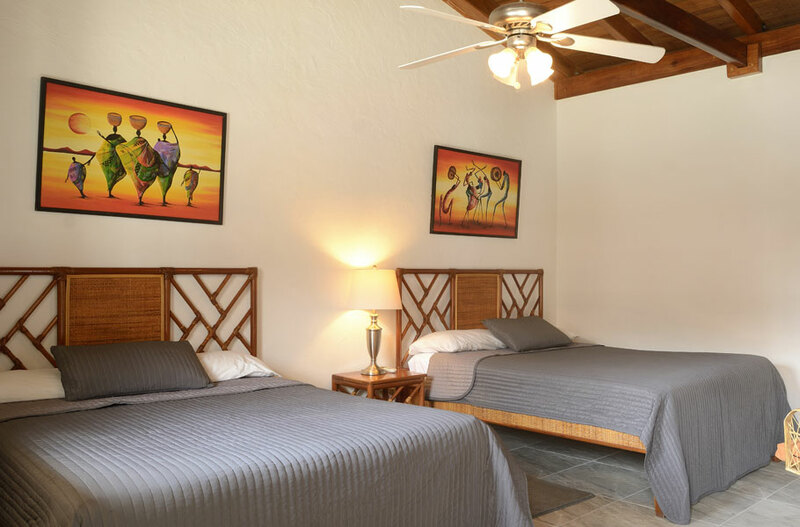 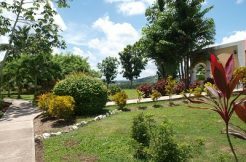 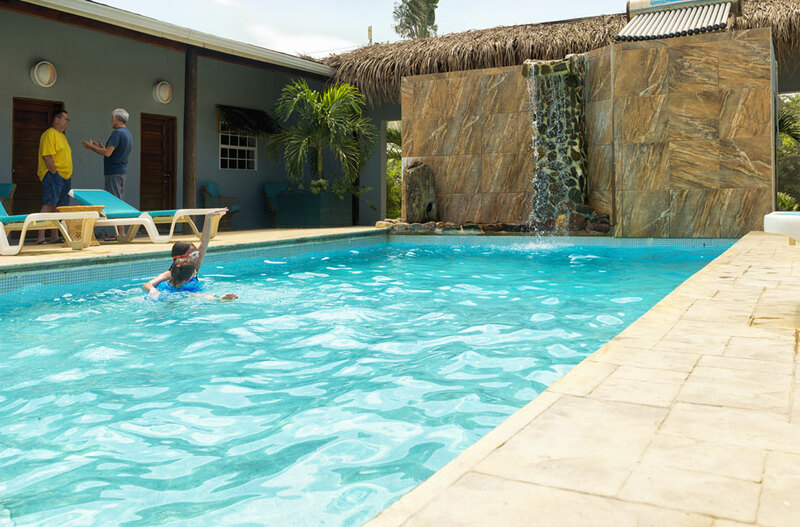 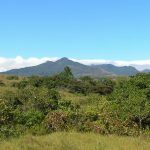 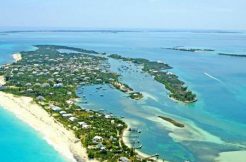 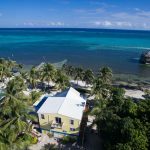 This Belize lodge for sale is the perfect location, whether you are seeking offshore and inland adventures, or simply looking for great food, personal service and a relaxed, uncomplicated atmosphere. 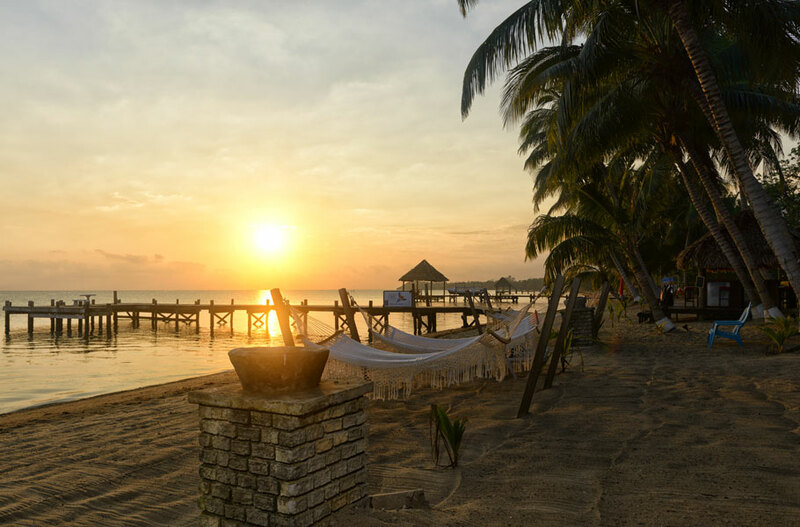 We share the vision of many of our past guests that our wonderful staff is our biggest asset, closely followed by the natural beauty the southern part of Belize has to offer. 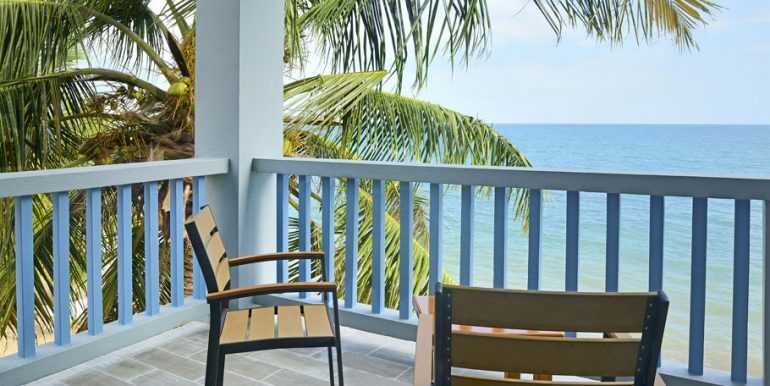 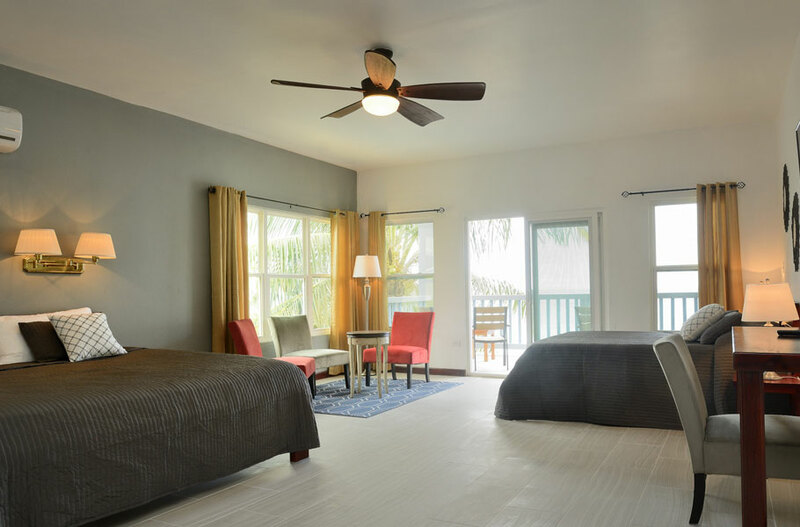 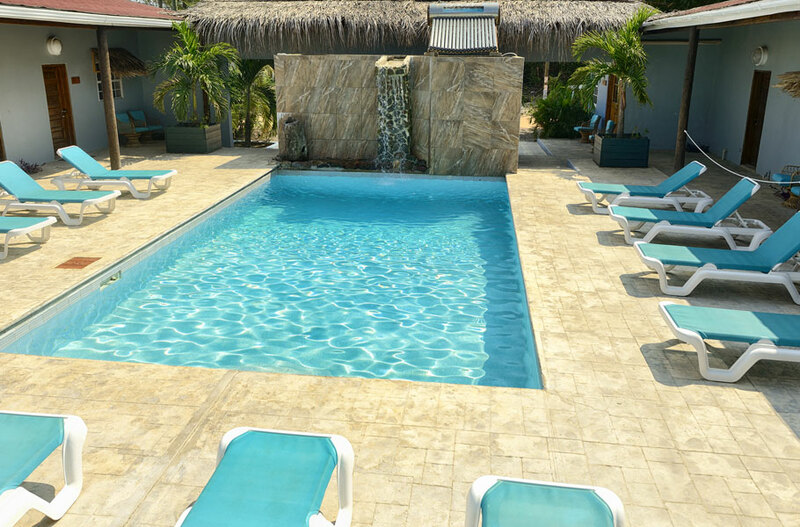 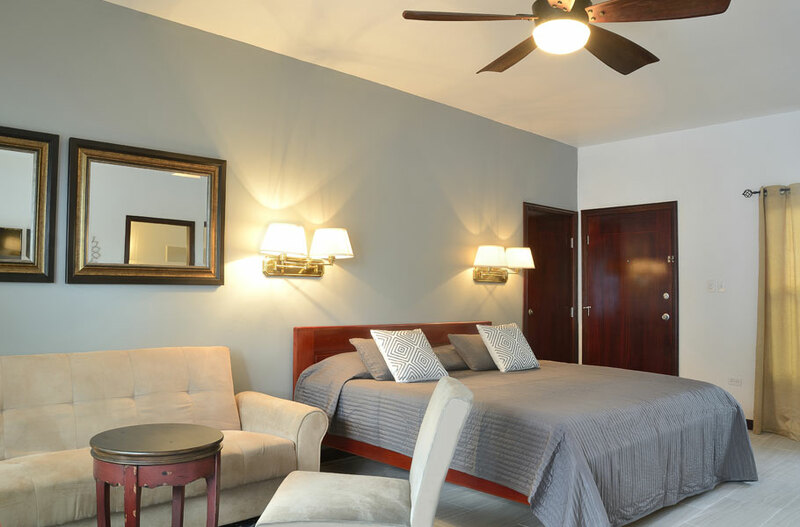 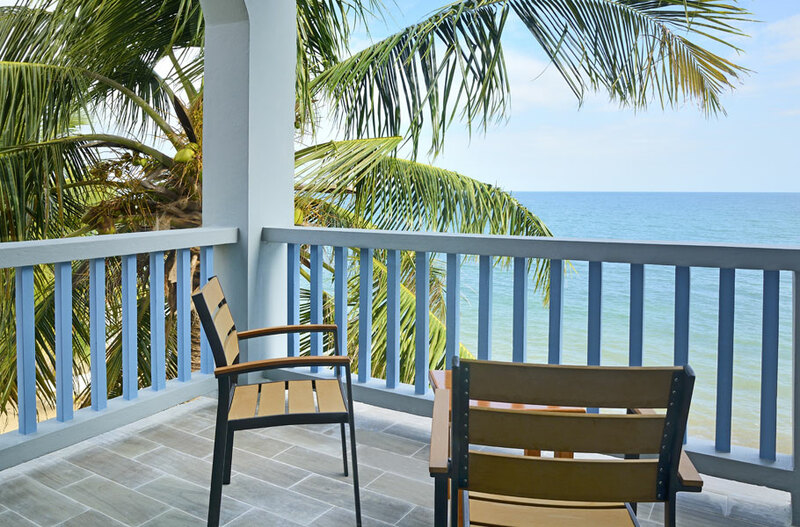 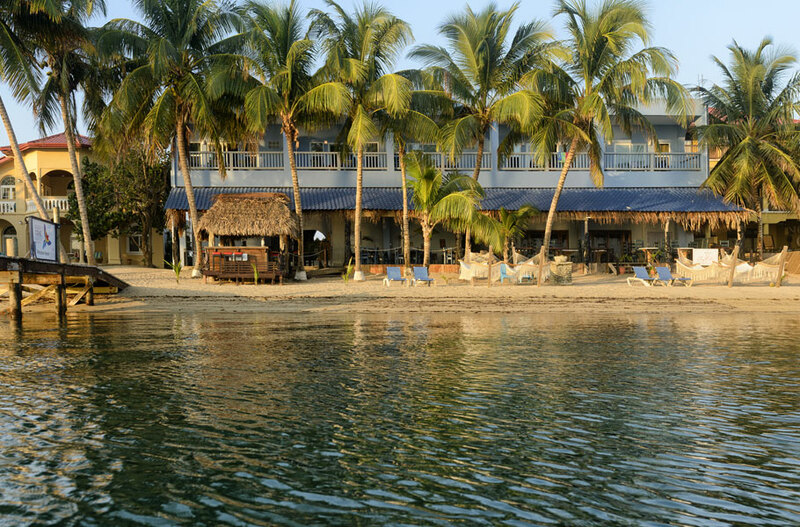 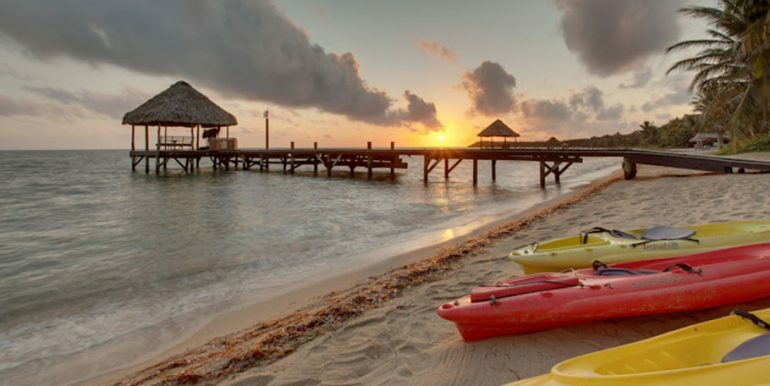 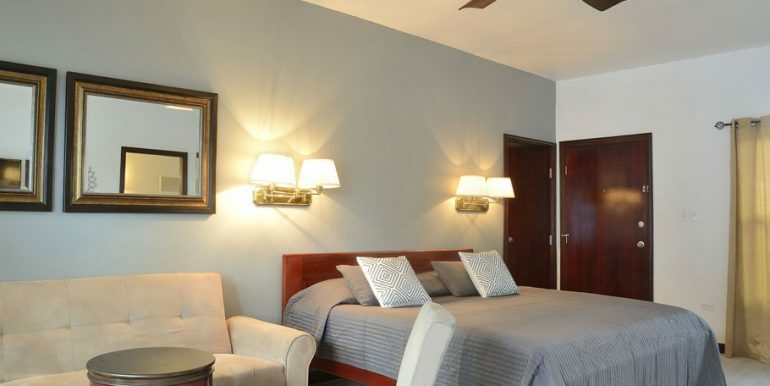 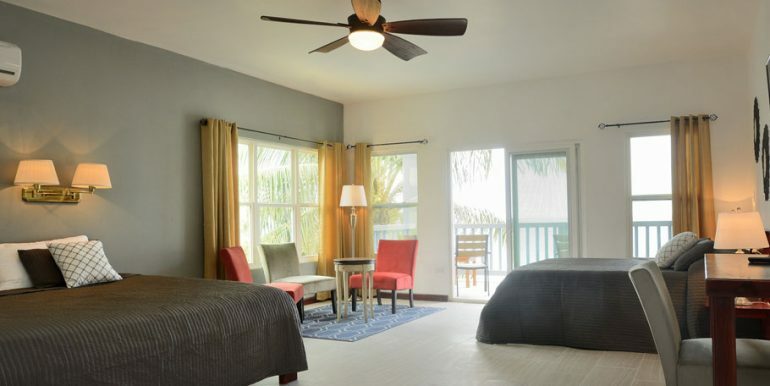 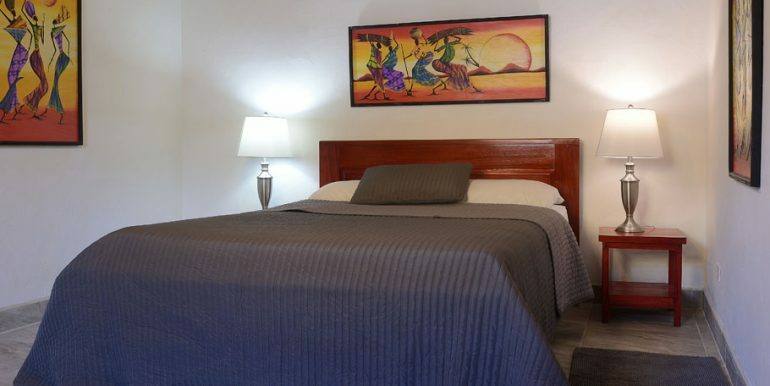 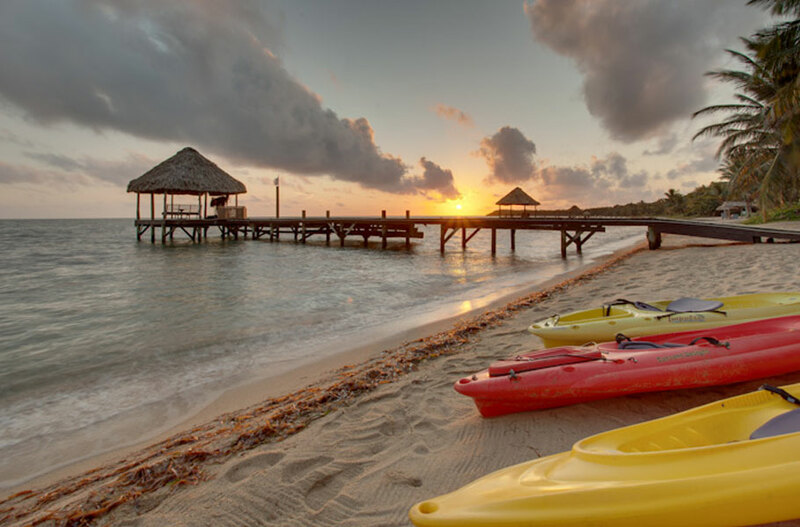 The Belize beachfront lodge has 12 rooms and sits on 2 lots that equal 100 feet of beachfront. 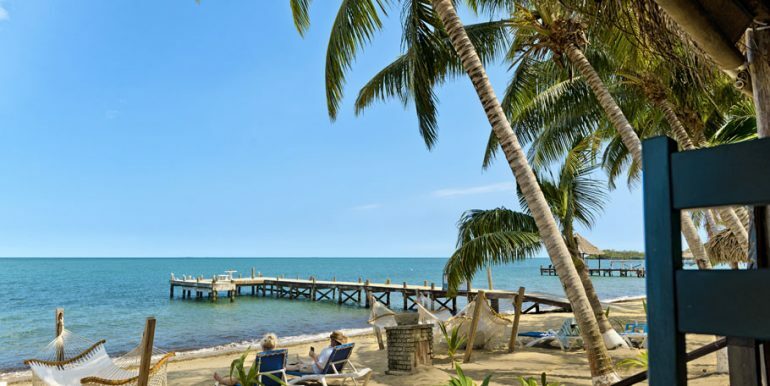 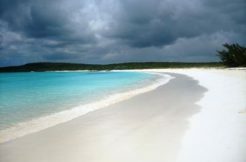 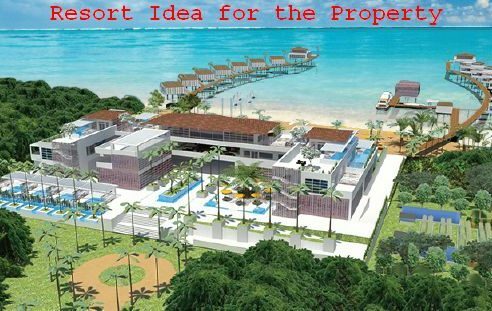 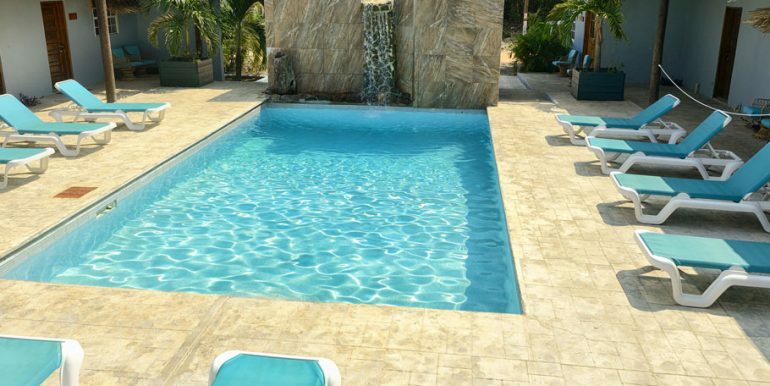 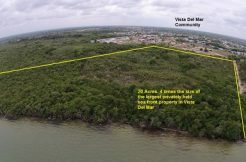 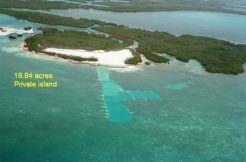 Please contact us for more information – we have other Belize beachfront lodges for sale.